You probably know that market life for the full-size truck last longer than the usual automotive expiration date of six years. 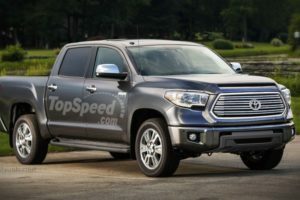 You also might know that current Tundra is eleven years old, Ram has nine years under its belt, while recently introduced second gen Titan replaced twelve years old predecessor. GM followed the same recipe over the years. You read it right. It seems that after only five years of market life Silverado (and Sierra naturally) is about to enter completely new cycle. So, why is GM doing so? Because of the Ford and because of, for Chevy, pesky F-Series. It continuously sits on the sales thrown and refuses to budge, so since the current model hasn’t been able to shake its foundation GM puts the hope in new one. 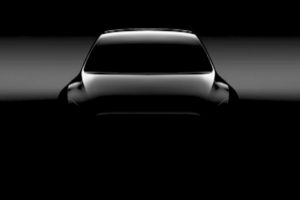 It will probably arrive at the beginning of next year, maybe even during Detroit Auto Show and we don’t foresee any big pricing change. At this moment it starts at $29k, least expensive crew cab model sits at $36k, while delicacy in form of High Country versions starts with almost $57k. 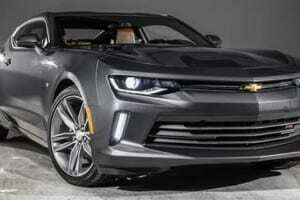 Now, let’s see what’s the cause of GM’s dissatisfaction with it. 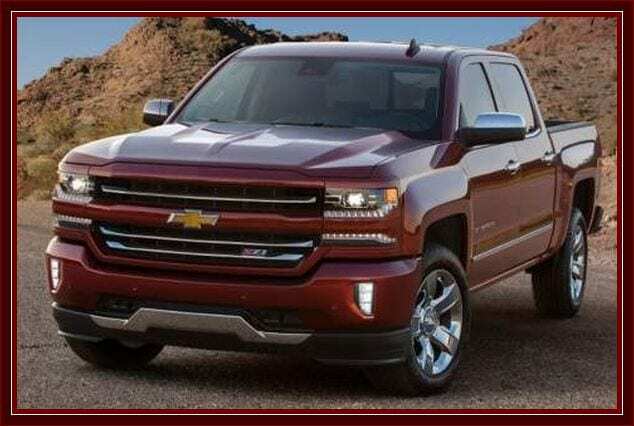 It’s not that current Silverado is a lame deal, far from that. 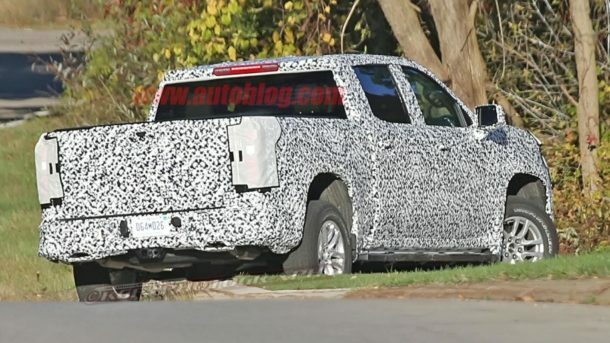 Before F-150 was refreshed just recently, Chevy’s truck boosted higher towing capacity, while it still surpasses Ford in minimum payload rating and its 6.2-liter V8 pumping out 420 hp ties with F’s twin-turbo 3.5-liter V6 in 0-60 time with 5.7 seconds (Sierra does that one-tenth faster). Plus its 5.3-liter V8 is most frugal among all other V8s with 18 mpg combined and MyLink infotainment system is as good as it gets. But if we start to dig deeper, the story changes direction. Cabin design is simply dated with dash-shaped as chopped piece of wood (hence the reason why Tahoe hasn’t borrowed pickup’s cabin but Expedition did), platform is older than current generation which you feel while on the move and HD versions trail Super Duty in almost all working figures, while difference in maximum towing capacity is almost 10,000 pounds. Plus it doesn’t feature adaptive cruise control, push-button start, heated rear seats, massaging front ones and so on, everything that Ford does. The new generation should bring 10-speed automatic (developed jointly with Ford), 8-speed one will follow through while 6-speed unit will probably disappear. Big news will be a diesel option for regular model, and the unit can be borrowed from smaller Colorado (2.7-liter turbo L4) or from HD model (6.6-liter turbo V-8). Or the GM could bring something new in between. 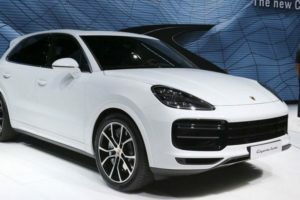 Also, turbocharged four-cylinder petrol is a possibility, while naturally aspirated 4.3-liter V6, 5.3 and 6.2-liter V8s will carry over, although the boost in power and efficiency is likely. The new platform will be even lighter, presumably by use of aluminum (despite everything! 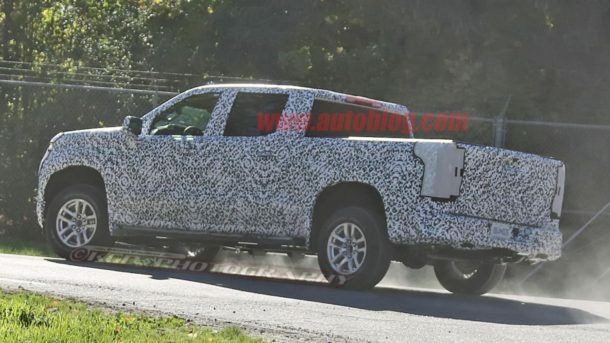 ), and 2019 Chevrolet Silverado will retain menacing, brutish, macho stance judging by spy shots. 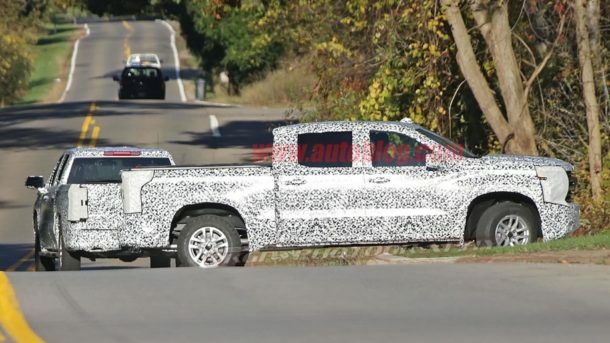 Importantly, there is a chance that cabin styling will stop to resemble “blast from the past” as spy photos partially reveal more pleasingly shaped center console, although the whole deal is yet to be seen. Is this enough to knock down F-Series? Probably not, as truck buyers are loyal “to the bone”, but the boost in sales figures might as well be imminent.